Level Up Quest — Level Up! WHAT IS LEVEL UP! QUEST? Level Up! Quest is a free to join 9-day art trip where we travel together to learn, share, practice art and experience the real world! It is free to join, all we ask is that you cover your own expenses. - Travel around to expand our visual library and knowledge about the local culture. - Assignments from the Level Up! team with general subjects focusing on improving art skills. - Daily group reviews, critique and talks about people's work throughout the trip. 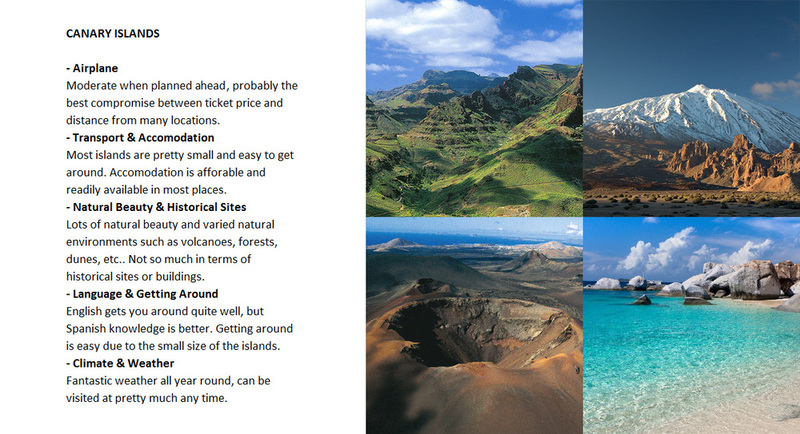 - Visiting historical sites, inspirational buildings and/or museums. - Socialize and simply have a good time! Open to a loose and casual experience. Backpacker style travelling to keep costs low, we will not always travel in 'luxury' in terms of transport and accommodation. Team player and flexibility. Travelling in a group can result in not everyone always being able to do their most preferred activities, we expect you to be tolerant in this regard. Sociable, fun and laid back attitude are a plus. No serial killers please. We expect to all meet every morning and evening at a convenient time. Participants are free to roam as they wish during the day or tag along with the Level Up! team. These will depend on the destination and availability of accepted participants. To be announced. Free to join. Participants are responsible for their own expenses. For our first Level Up! Quest we have decided to travel around Europe/Northern Africa. We have selected 12 countries for you to pick from. 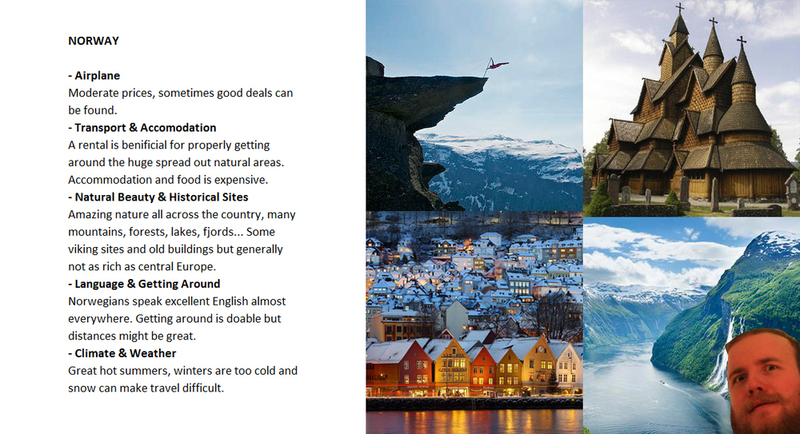 Choices are based on sightseeing, affordability and ease of travelling. All countries are considered safe and have streamlined tourism and health and safety services. Those who apply can select a country of preference in the Application Form. The final country will be picked based on votes and other practical information provided by the applicants. Airplane price estimates are based on people located in and around Europe, of course people from anywhere are welcome to apply! If you would like to sign up for this trip, please fill in the form below. Participants are limited to 8 to keep things manageable on our end. Selected applicants will be based on the information provided in the application form in terms of budget & availability. For legal reasons we cannot accept minors. This will determine cost estimates and potential visa requirements. Your current skill level, more or less. There is no minimum skill requirement. This includes all expenses for the entire trip. Please tell us if there are specific dates during which you can travel. Please tell us if there is a specific country you prefer. Allergies, disablities or any other important information we should know, or thoughts you want to share. By applying you agree that you are solely responsible for your own actions and expenses and that under no circumstances Level Up! or its members shall be held liable for any indirect, incidental, or consequential damages or losses suffered from attending this activity. If you have been picked we will be in touch with you. In case you don't hear from us, stay tuned for future quests!